How can we understand young children′s development in greater depth? How do they view the world around them, and what do they think the future might look like? 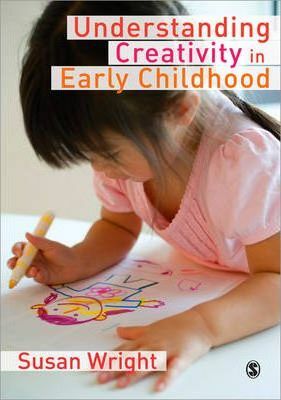 Creativity in early childhood is an area of fascination for all those working with young children, and Understanding Creativity in Early Childhood investigates why children create, and what their creations mean. Chapters describe the processes and depict the outcomes of meaning-making, and of making room for children′s voices through the open-ended activity of drawing.